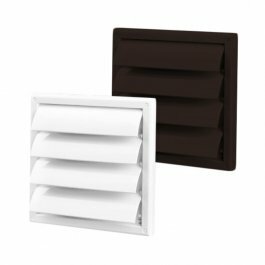 The ventilation grille is made of high quality, durable plastic and equipped with movable slats that open automatically with air flow. The number of slats varies depending on size. The flange is for connecting the ventilation grille to the corresponding ventilation duct. 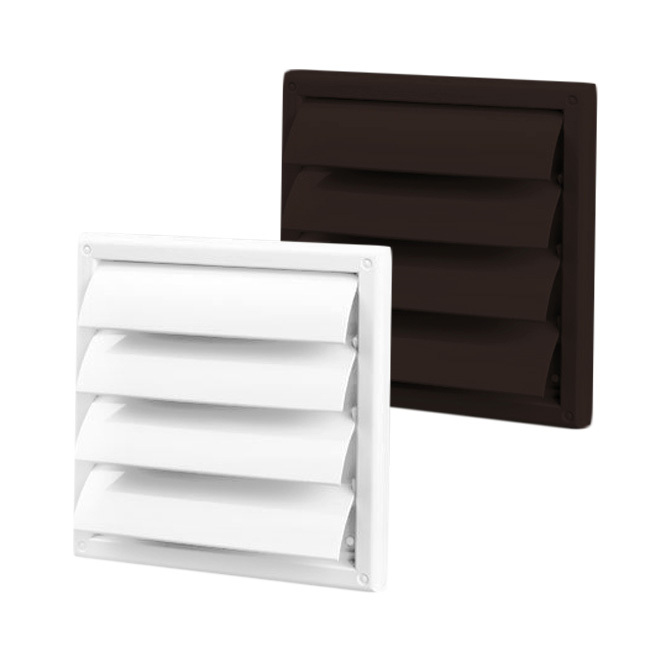 The flange fits ventilation ducting of the same diameter.